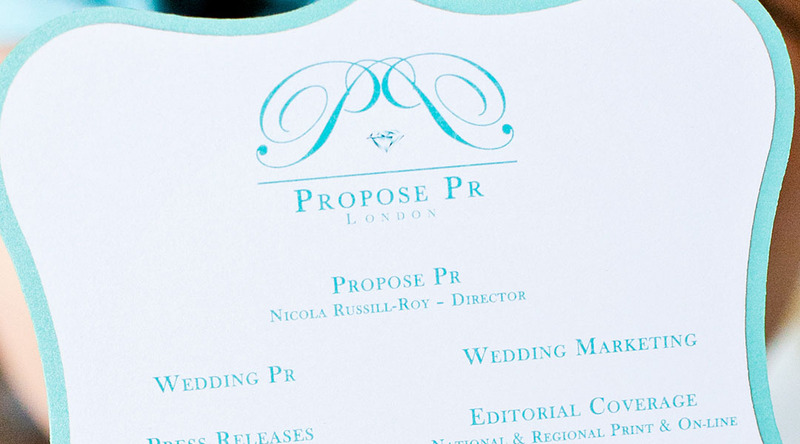 Propose PR was founded in 2008 and was the UK’s first PR agency dedicated to representing brands within the wedding industry. Propose PR is a full-service agency offering PR & Marketing solutions individually tailored to their client’s needs and requirements. By combining years of valuable experience in the industry, teamed with a wealth of media contacts and an evidential passion for our profession, Propose PR produces quality and consistent results for their clients. 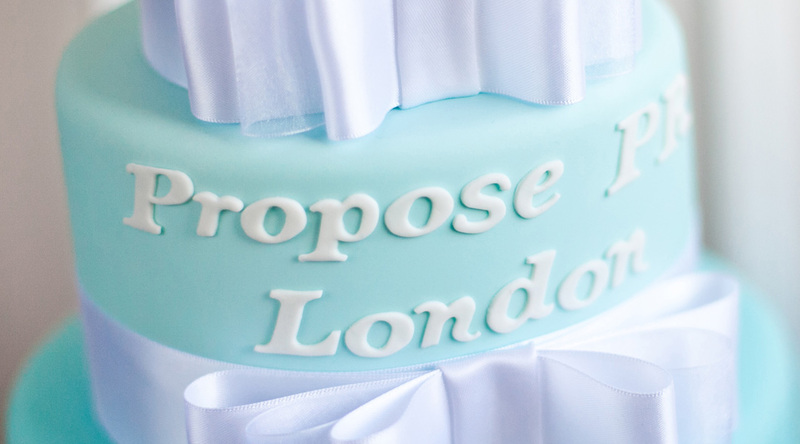 The first-rate results generated by Propose PR along with their growing reputation for the quality of service provided continues to strengthen their position in the wedding industry. 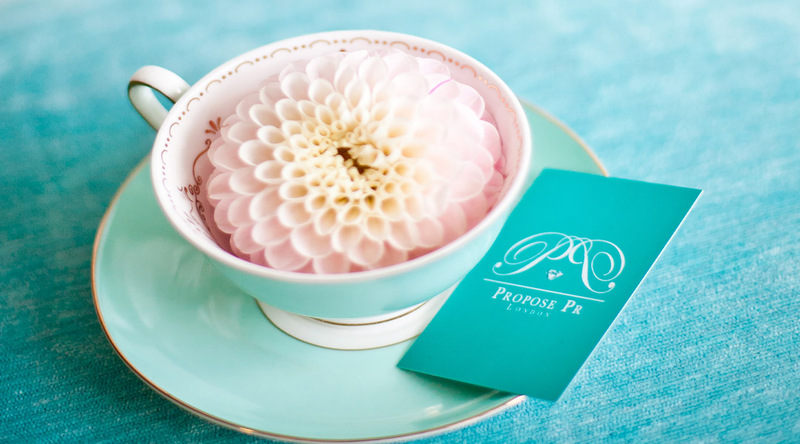 The services provided by Propose PR include press release management, media pitching, press stunts, social media campaigns, copywriting, media relations, brand building, promotions, video marketing, celebrity endorsement, product launches, photo & film shoot management & designing growth strategies. 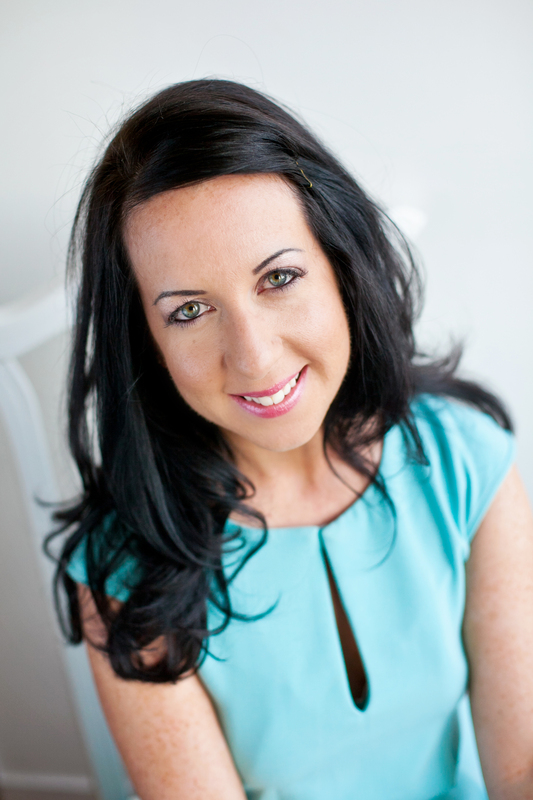 Nicola Russill-Roy, PR Director at Propose PR states, “At Propose PR one of our principle company values is to constantly be proactive, an innovator within the wedding industry as a whole, as well as within our wedding PR remit. Within our existing client relationships, this means that we are forever using our considerable strategic and practical resources to devise new tactics and angles for our clients, working with them to sustain momentum in their media coverage and drive the direction of their public image. Using cloud-based technology, our clients are provided with daily updates of PR activity, pitches and successful placements, offering them complete transparency and an overview of how, when and where we are promoting their businesses”. Nicola continues, “This proactive ethos extends beyond our constant and successful drive to ensure our clients obtain the best possible media coverage in the most suitable publications, as we believe in going above and beyond the expectations of our customers. This allows us to not only predict the direction of the industry and prepare for it, but to create it ourselves and shape its path. In short, we are leaders, not followers, and this is evident in the many requests we receive to pass on our knowledge through prestigious and respective channels”. Please feel free to contact us ..